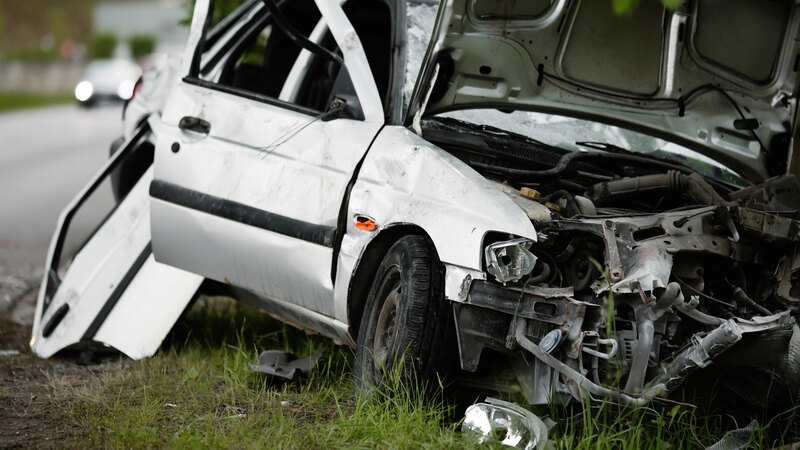 If you were injured in an accident or other incident and believe you are entitled to compensation for your injuries, Michael J. Menicucci of Menicucci Law Group in Orange and Corona, California can give you the personalized advice you need. Mr. Menicucci serves clients in Orange, Los Angeles, Riverside and San Bernardino counties who have suffered slip and fall injuries, motor vehicle accident injuries, traumatic brain injuries or other harm. Individualized attention — He will tailor a unique strategy for your case that is more likely to get you a favorable outcome. Reputation in the community — He has earned an AV® Preeminent™ Peer Review Rating from Martindale-Hubbell® for his high ethical standards and professional ability. Skillful litigation — Mr. Menicucci helps you get fairly compensated for your injuries if your case goes to trial. In many cases, he can negotiate a settlement instead. Because you have limited time to file a case, seeking legal help from an established attorney as soon as possible is vital. Auto accidents — You may be entitled to compensation from the individual or business that caused your auto accident, bicycle accident or motorcycle accident. Someone may have acted negligently, such as by driving under the influence or while distracted. If so, you may also be able to receive punitive damages. 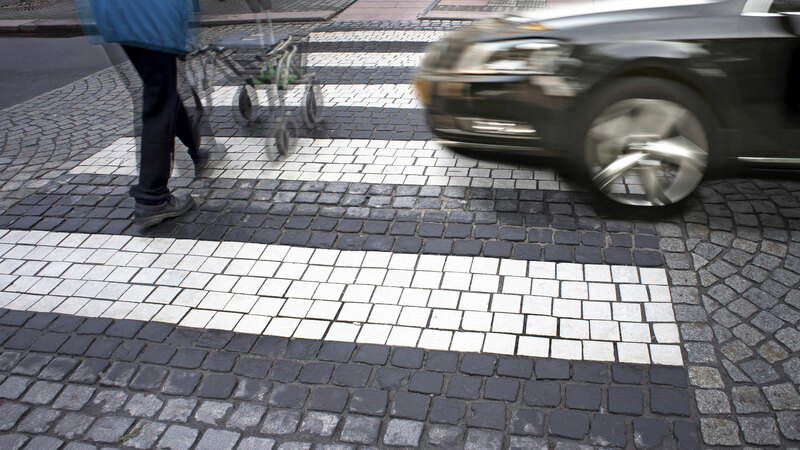 Michael Menicucci also handles pedestrian accidents. Boating accidents — Recreational boating is a popular pastime in Southern California, but when boaters fail to operate their craft safely and you’re injured as a result, Menicucci Law Group will seek the damages you deserve. Wrongful death — If an auto accident, surgeon’s mistake or other incident caused the wrongful death of your loved one, you may be able to recover for their lost wages, among other compensation. 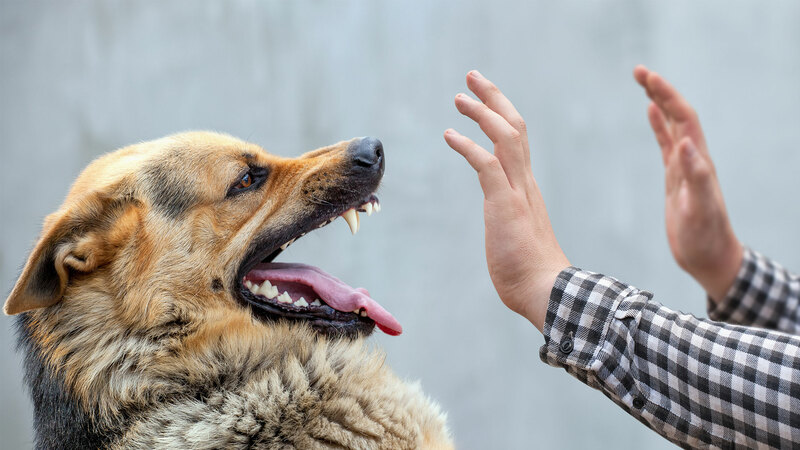 Dog bites — If you were a dog bite victim, even if it did not result in extensive injuries, you may be entitled to compensation. Premises liability — When property owners do not take care of their property and people are injured as a result, they may be held liable. In a premises liability case, you may be entitled to payment for medical bills, lost wages, pain and suffering, continuing medical care, physical therapy, and disfigurement or scarring. Nursing home abuse — There is no worse feeling than realizing a loved one has experienced nursing home abuse. If this happened to you, Michael Menicucci will do everything he can to make sure the facility pays for its actions. Michael Menicucci will review and investigate your case and seek the compensation to which you are entitled. Contact Menicucci Law Group at 877-672-8954 or online to schedule a free consultation if you have been injured in an auto accident, slip and fall incident, or were bitten by a dog. "I consulted Mr. Menicucci after my husband was badly hurt when he fell down a dangerous stairway. The premises owner's insurance company ignored me when all my husband and I were asking them to do was reimburse us for the cost of my hotel room where I had to stay for a few days while my husband was in the hospital. Mr. Menicucci represented my husband in his case against the premises owner who at first denied responsibility forcing us to file a lawsuit. Mr. Menicucci always kept us informed of the developments in the case and gave us sound legal advice. He worked very hard on my husband's behalf and it showed. The same insurance company, which ignored our request for a few hundred dollars, had to pay a substantial six-figure amount." - Carrie. "Mr. Menicucci has represented me in two separate personal injury matters. Whenever I called Mr. Menicucci, he always took as much time as necessary to answer all of my questions and he thoroughly explained the legal process to me every step of the way. If he were not available to take my phone call, he returned the call in a timely manner. I also really appreciated that he copied me on letters he sent to the insurance companies, which allowed me to know what was going on and feel engaged in the process. The way he explained his strategies and what the other side would do or how they would probably react to our positions made it very easy for me to make decisions about my cases. I was very happy with the outcomes in each case and will not hesitate to contact Mr. Menicucci in the future if the need arises. I should add that whenever I have called Mr. Menicucci for legal advice he has always been very transparent about helping me whether I need legal representation or not." - Steve. Menicucci Law Group is located in Orange, CA and serves clients in and around Yorba Linda, Foothill Ranch, Aliso Viejo, Costa Mesa, Laguna Hills, Lake Forest, Tustin, Newport Coast, Irvine, Corona Del Mar, Silverado, Laguna Beach, Rancho Santa Margarita and Orange County. The law firm also serves clients in the Inland Empire.